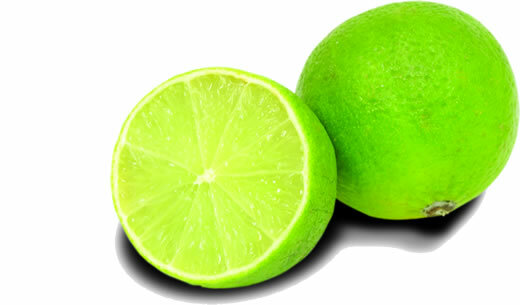 Varieties: Tahiti lime and Sutil lime. Retailer Tips: Temp. 8° C.
Retailer Tips: Shelf life: 20 days.